Tally data migration is a process to convert your Tally data from One version to another. 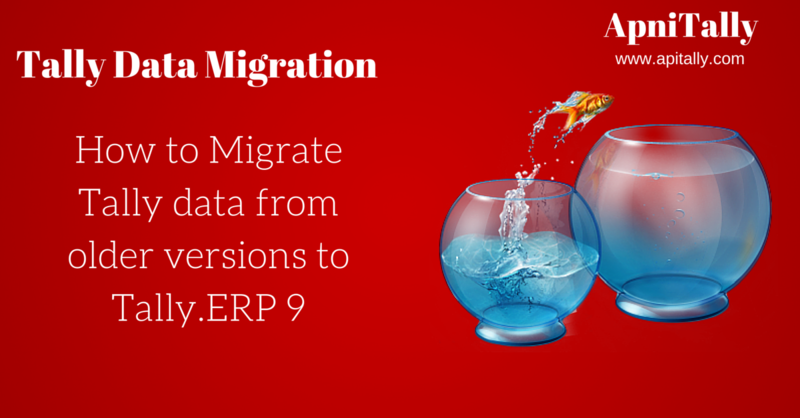 This post would discuss the data migration tools required to convert your oldest Tally data to the latest version Tally ERP 9. Tally Data Migration has been discussed at ApniTally again as the earlier posts on Tally Data Migration on this blog were regarding older versions which were current version at that time. As newer versions have arrived and data migration process has become more simpler a holistic view of entire data migration process has to be gone through again. The main aspect worth considering while migrating data is that how old is your data. If you have data of Tally 4.5 that is too old then you need a different tool to migrate. In fact you need one more additional data migration tool. You can find details regarding that data migration tool in my post on How to migrate data from Tally 4.5. you need convert45to72 tool. So first follow the process to convert the data to Tally 7.2 version then start conversion to next version with new data migration tool. Now as you have converted your Tally4.5 data to Tally 7.2 version format Now for the second process you need Tally 7.2 migration utility which is provided by default with Tally ERP 9 installation file, This file is copied in Tally directory during installation of Tally.ERP 9. Open the file and run the program. Be sure that you have a valid Tally license. The tool doesn't work if it is unable to find a valid Tally license. 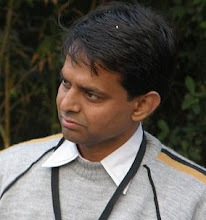 As the migration from Tally 7.2 format to Tally ERP 9 is a resource intensive process, so if data is huge e.g. in hundreds of mb then it would take time to get the whole data converted into latest version, so be patient. Go through this slide show on the process of data migration by this utility. Here are few screen shots of the whole process which you would encounter. As told earlier, migration takes time if data is heavy, so we need to close all other programs while migrating the data so that maximum resources like ram , processing power etc are fully utilized and migration is done faster. You would see the progress in form of entries being converted. At the end just see if after completion total number of vouchers on both sides are equal or not. If they are equal then it means your migration is done successfully. If the folder name of the file was 1001 then new folder where migrated data is present would be named as 10001. No newer version files should be present in the data folder where you are putting old version files. This is because if you already have a folder name 00002 and you have put a old file version folder 0002 then after migration a new folder of 00002 would be crated and your existing files would be erased. Never migrate existing migrated files as it could over write . so as soon as you successfully migrate a file you just move the files from that location. In case of any error you can check migration.err and migration.log files presented in same folder.